Time is running and only 1 week to go till the ITC 2016 starts. 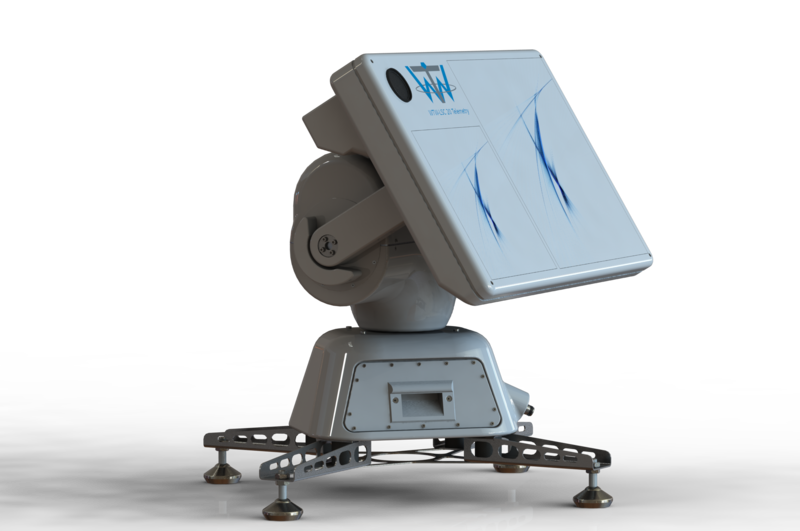 We will show this year our portable Triband Tracking Antenna System (WTW-LSC20) with our brand new GUI. You are interested in our Products? Please stop at our booth 1020 and let us talk about your projects and requirements. You are always welcome to ask for a personnal meeting. Just get in touch with us!! We look forward seeing and meeting you at this years ITC in Glendale.